In 2015, rare whiskies outperformed all other investments making it a new record year for the sector. The other choices they beat included wine and even gold! However, what makes rare whiskies as tempting as an investment? Are the returns really as good as it seems? 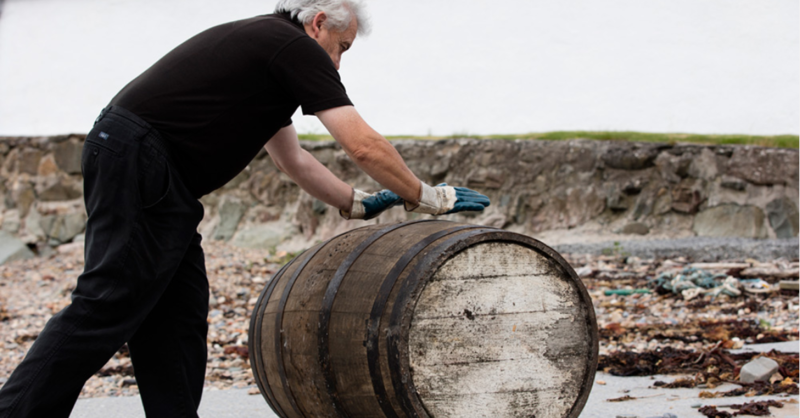 We have decided to bring together some of the top points made around the world to see if rare whiskies really are the soundest investment you could make today. Read on and find out why rare whiskies have become a great choice for investment opportunities. If a distillery closes, get buying. Bottles from closed distilleries will never be produced again and therefore the scarcity of these bottles will only increase year after year. Therefore so will the value of bottles or rare whiskies from the closed distilleries. Make sure the bottlings you are looking into were official distillery bottlings. Get in touch with the distillery itself if you really aren’t sure. Check out distilleries for any limited edition bottlings, for example, to commemorate an event in their area or similar. Try and stick to the major names in the whisky world as they are more likely to increase in value. For example, Macallan is one of the best sellers in the rare whiskies market so it would be a good place to start. Before you jump straight into buying bottles of what you think are rare whiskies, make sure you are ultimately sure that the bottles are legit. Otherwise, years down the line your careful investing will have been for nothing and you will see no returns on investment. There are some ways to tell if the bottle of whisky you are looking at is the real deal. If it claims to be an old and rare whisky, check the state of the bottle. Really old bottles have been passed down from generation to generation so it is unlikely that it would not at least have some authentic wear and tear. Check the amount of whisky in the bottle. 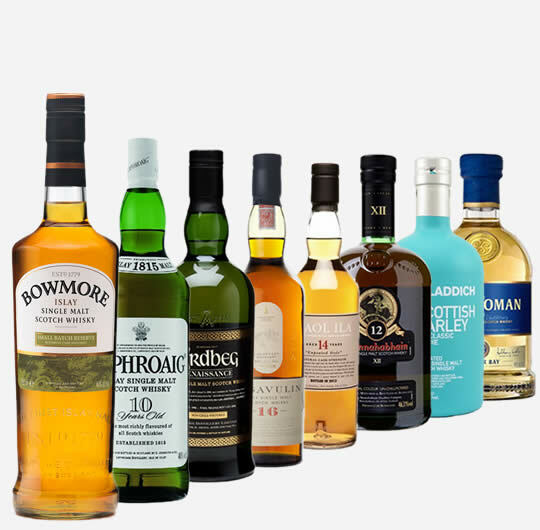 In particularly old and rare whiskies, it is completely normal for some of the whisky to have evaporated, however, if it is strangely low then there has probably been some tampering with the bottle and it will decrease in value. Ensure that the rare whiskies you are investing in are sealed and not opened. An open bottle is worth far less than an unopened one. Make sure you read all information to do with the bottle from the obvious ones like distillery and location, to the cask type and number of the batch. Make sure your research matches up with the bottle.